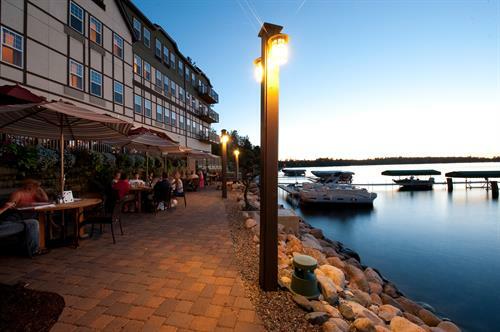 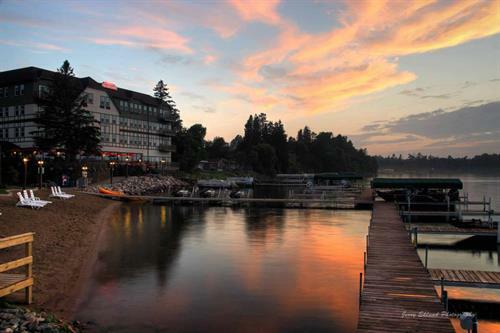 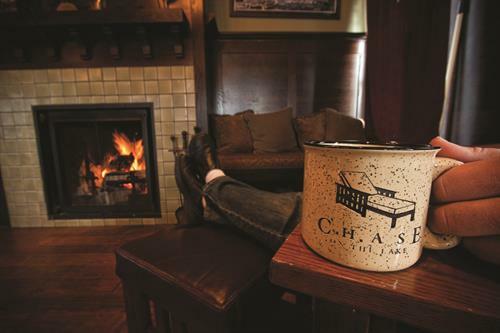 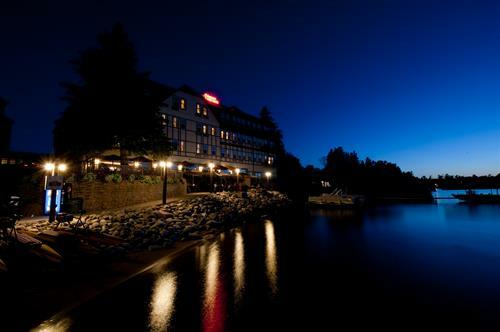 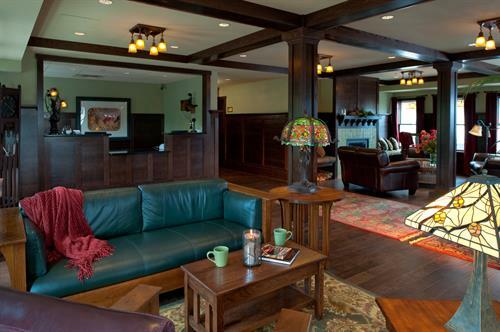 The historic Chase Resort Hotel, on the shores of Leech Lake, offers 70 Luxury guest rooms and 46 fully furnished Condotel units . 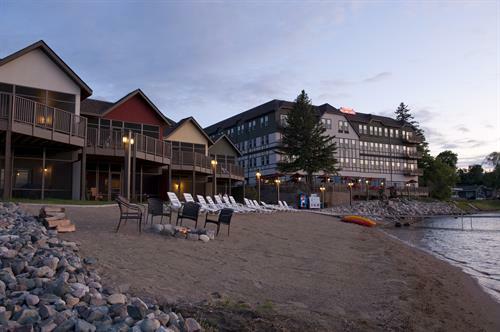 Enjoy the many amenities and services provided by the resort including the 502 restaurant bar, Coffee Shop, Gelato Bar and outfitters, marina, indoor escape pool and hot tub, Sauna, plunge pool, full-service AVEDA resort concept spa, Chaser's our 2 lane bowling alley, 3,0000 square feet of conference meeting space, full maintenance, housekeeping services & room service, Watercraft/Bike/snowmobile/ice house rentals, Weekly family summer activities, Kids programming. 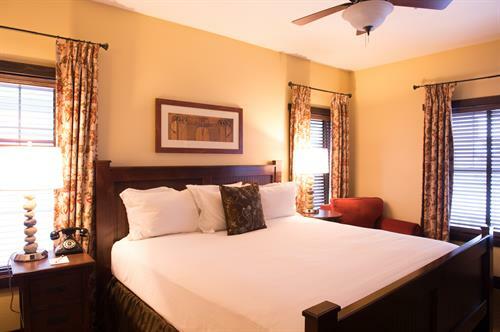 The 46 Condotel units are 1,2 and 3 bedrooms with multiple bathrooms. 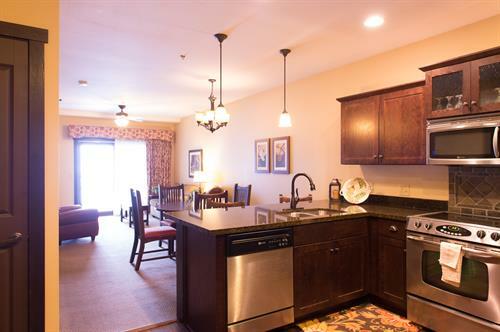 All Condos feature full kitchens, dining areas, living rooms and fireplaces. 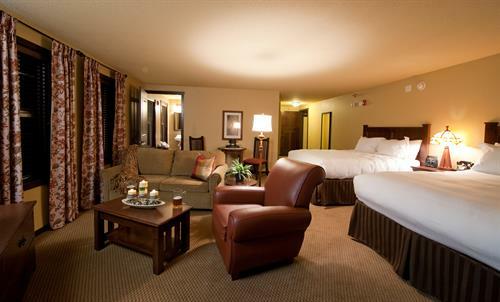 The Condotel units are being offered for sale as whole ownership with owners receiving use of all of the hotel amenities and a full-service owner rental program. 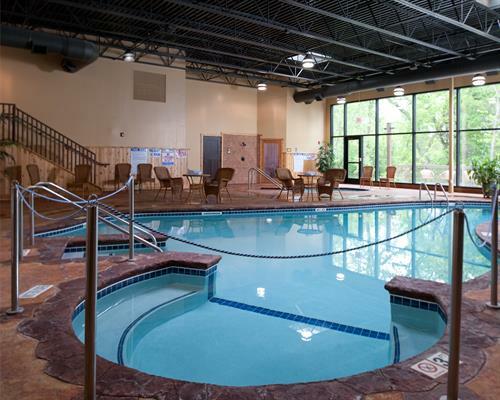 Indoor pool, hot tub & sauna and 2 lane bowling alley.